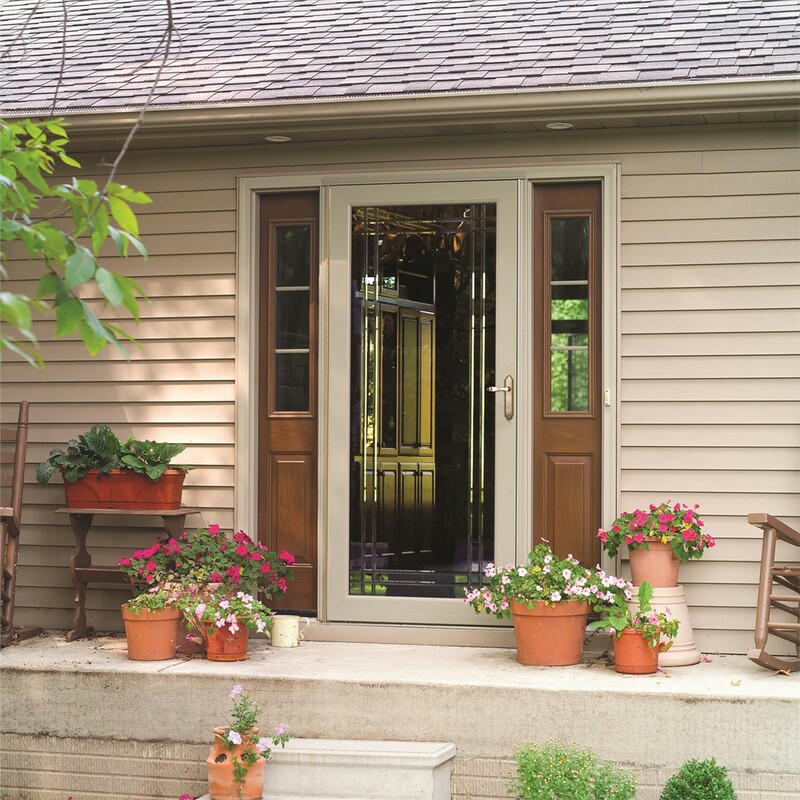 Our storm doors protect your home from blustery weather while adding another element of beautiful design. When you’re living in a climate of extremes like Colorado—with its warm, sunny days and blustery winter nights—your home needs every bit of protection it can get. And by turning to the experienced storm door installers at Bordner, long-lasting weather protection couldn’t be simpler! 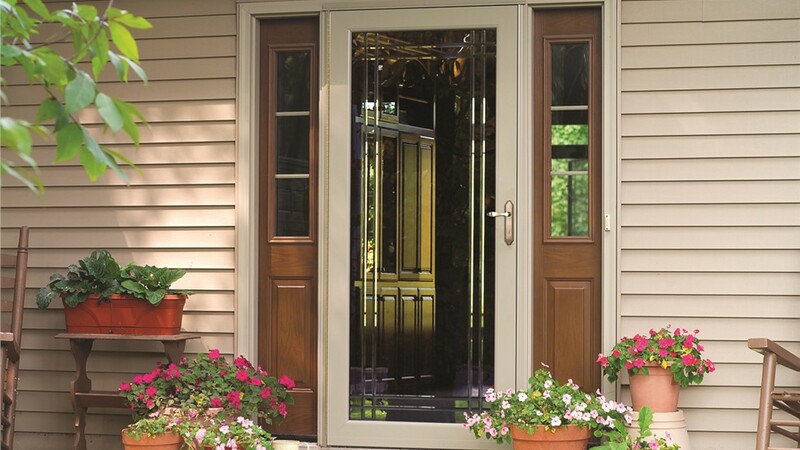 Designed to fit on the outside of your front or back entry doors, our Colorado storm doors add an extra layer of protection, privacy, and security. 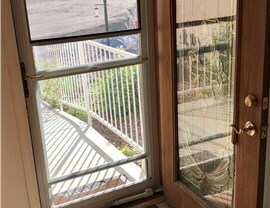 Why Have Colorado Storm Doors Installed in Your Home? 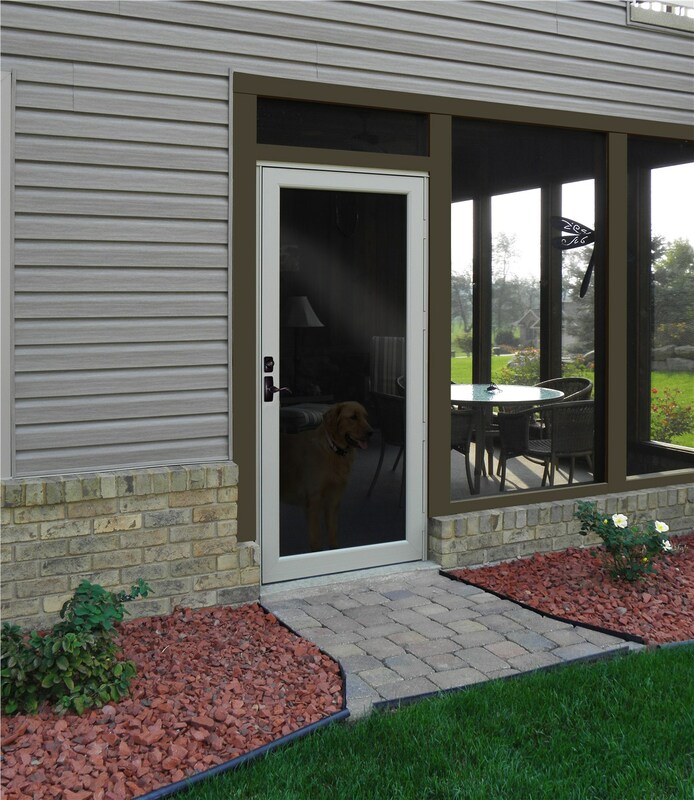 With built-in or retractable screens, storm doors let you open your home to fresh air—without just leaving your front door wide open. By providing an extra layer of insulation and a weathertight pocket, storm doors can improve your home’s energy efficiency. 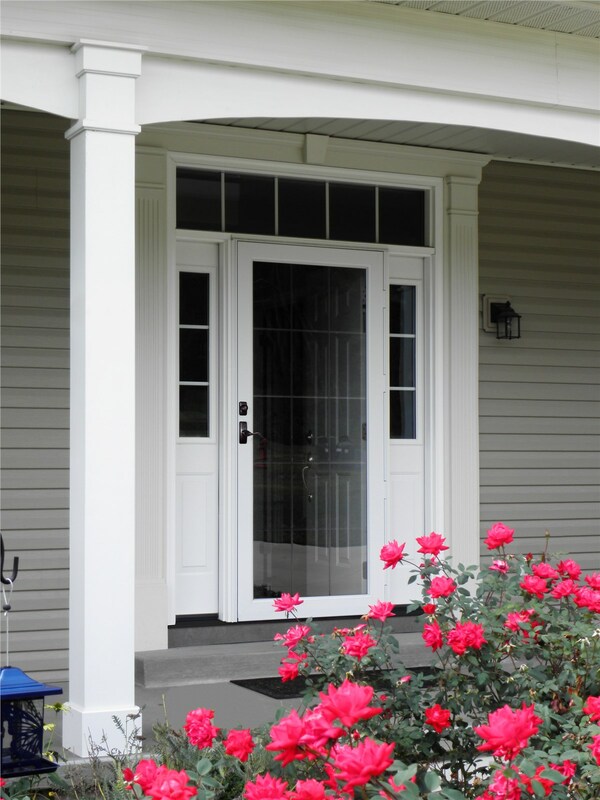 Because the storm door sits on the outside of your front or back entry door, it provides weather protection from wind, rain, and ice. 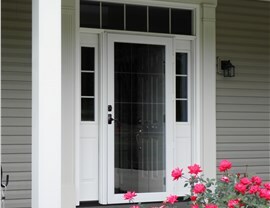 Storm doors add a layer of home security to ward off would-be intruders, as well as an additional element of style. At Bordner, we’re confident in the outstanding quality of our replacement storm doors, but we know that they aren’t right for every family. That’s why when you call us for more information, we’ll listen to your concerns and help you determine the best door installation for your unique needs. 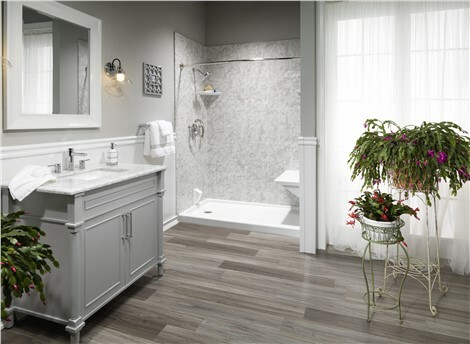 As a BBB-accredited business and four-time Angie’s List “Super Service Award” winner, you can rest assured that we put your needs before our sales. 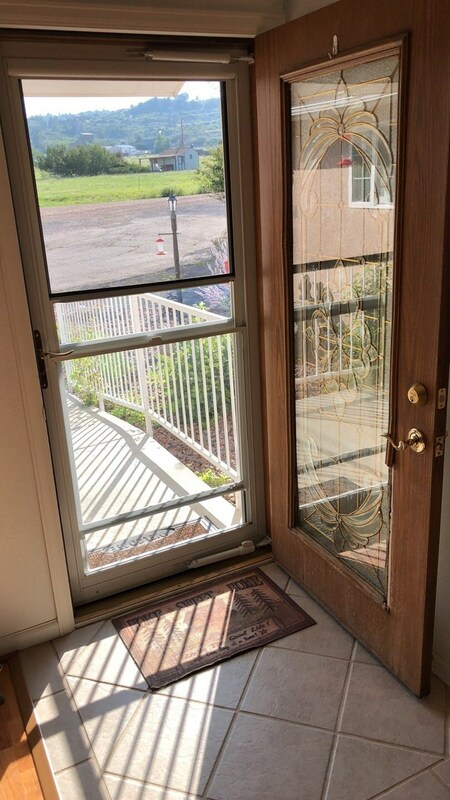 If you’re ready to see how a storm door installation could benefit your home, get in touch with Bordner today! 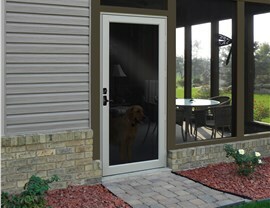 We’d be happy to learn more about you and schedule your free consultation and estimate for our energy-efficient doors. Get started immediately by giving us a call or completing our quick online form now!